Very early we will pick you up from your hotel in a 4 × 4 truck for the transfer to the Ampato mountain. On the way, we will visit some interesting places such as local markets and squares. 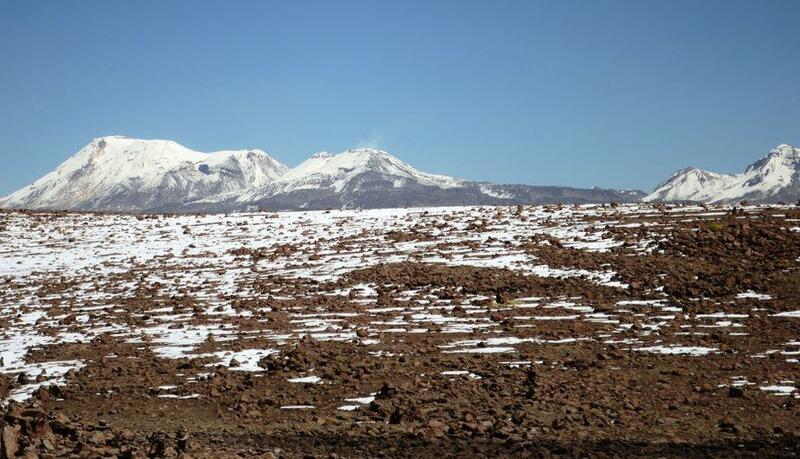 Upon arrival in Sallani (4700 masl), we will begin the installation of our camp. 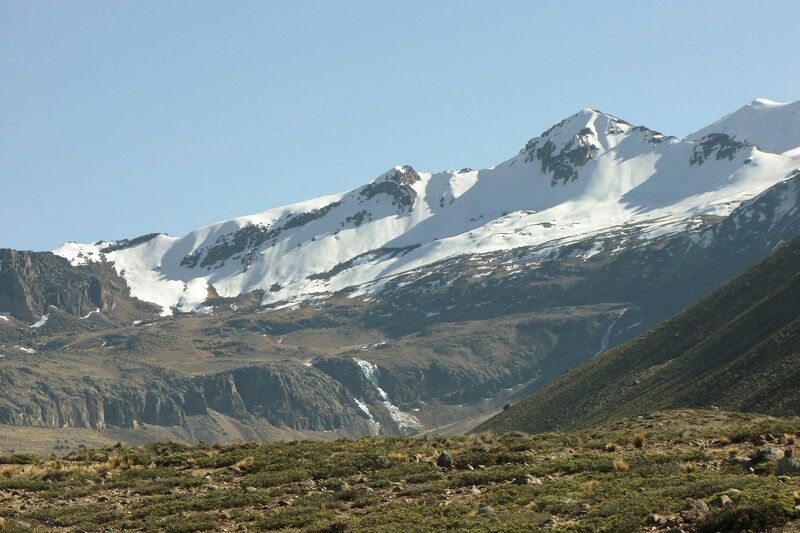 We will install our second camp at 5400 masl after having walked for about 5 hours. 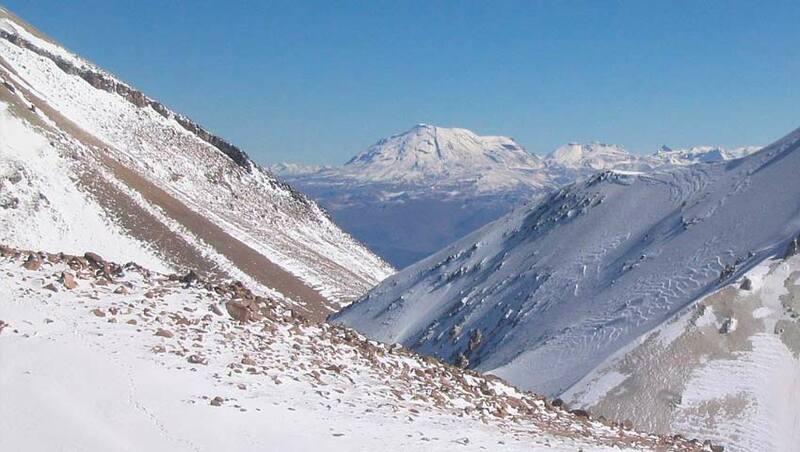 After 6 hours of walking, we will arrive at the top of the Ampato mountain (6318 masl), where the Juanita mummy was found. 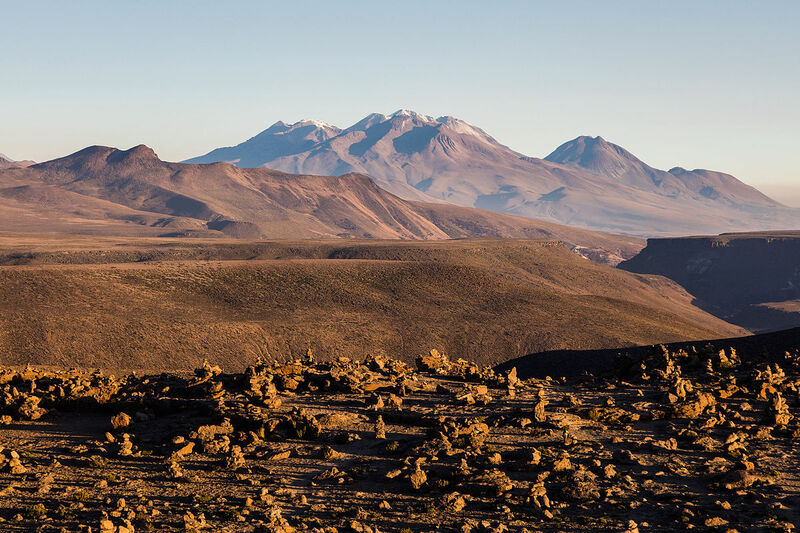 We will visit some archaeological remains and then we will return to the base camp. 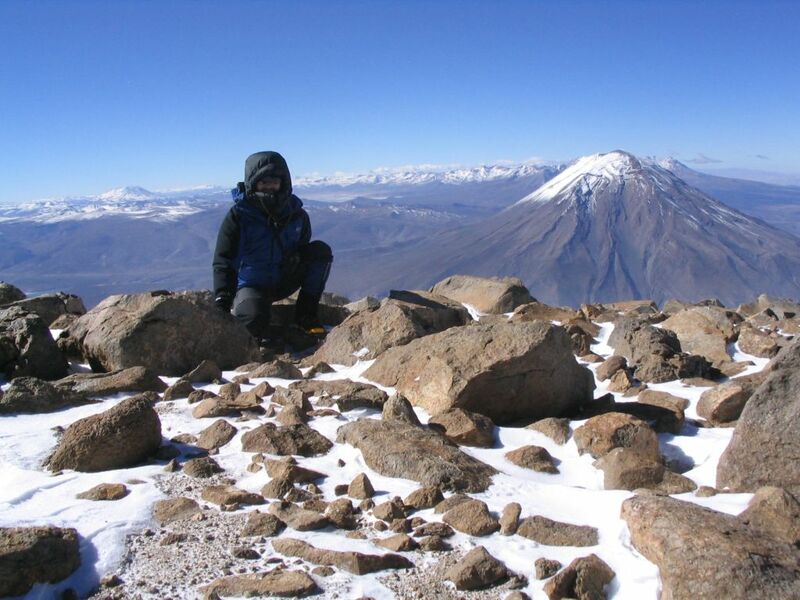 After breakfast, we will return to the base camp where our mobility will be waiting for us to return to Arequipa. 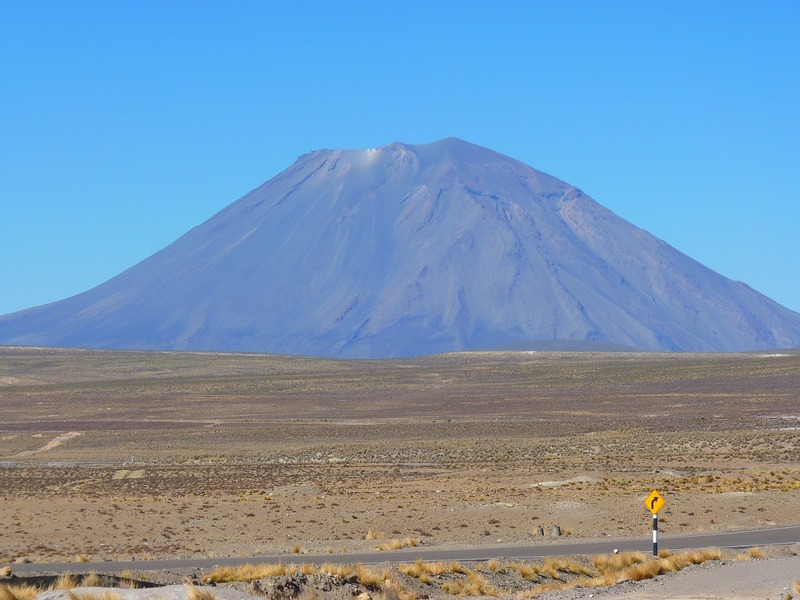 Return to Arequipa and transfer to your hotel.